Rooster has sired AQHA point earners. 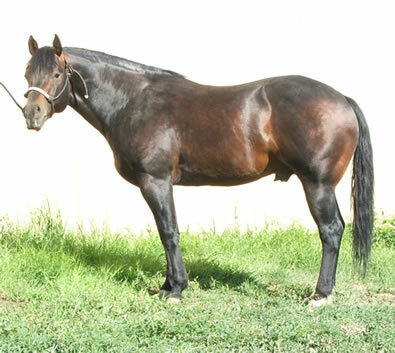 His foals are athletic and correct, with superior minds, gentle dispositions, and big stops. They have been easy to break and train. We haven’t found anything we don’t like about them.